Your patio doors, and basically all the other doors you have, must be strong enough to withstand sunlight, have an appeal that will complement or even boost your home’s value, and must be easy to maintain and maneuver. One important note is that sliding patio doors must slide effortlessly, providing maximum performance and comfort to anyone who will use them. On the other hand, French doors should also bring elegance, but more importantly, must be easily swung inwards and outwards. 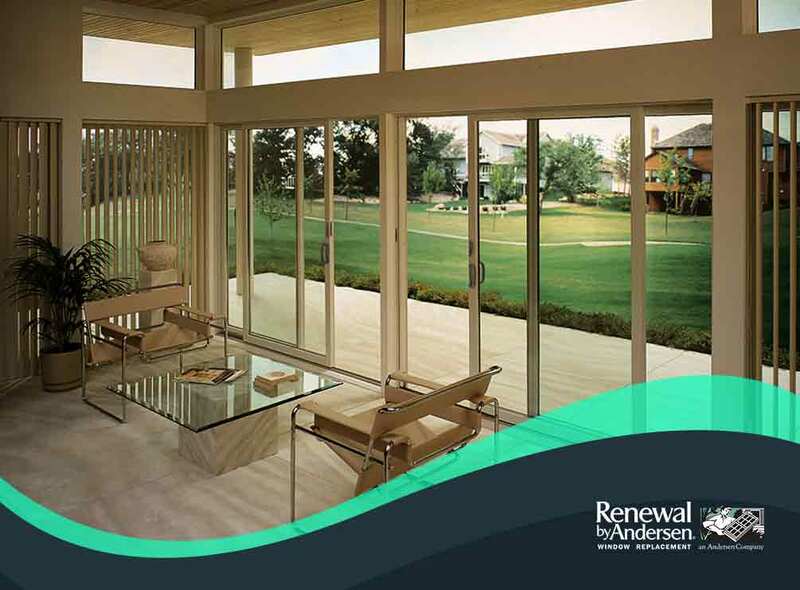 Today, Renewal by Andersen® of Long Island shares the different parts of our space-saving sliding patio doors. We also discuss what makes them the ideal addition to your home’s most comfortable nook. All our patio door frames are exclusively made from Fibrex®, an innovative framing material that combines the best of wood and vinyl. It also adds strength to the whole structure and is weathertight, keeping the home interiors safe from air and water leakage. Even better, our window frames do not need any painting job and are resistant to cracks or rotting. Glass doors are usually fragile, but what makes our patio doors durable is their strong frame and our ergonomic High Performance™ Low-E4® glass with SmartSun™ technology. This allows homeowners to easily maintain and clean the glass while also enjoying a better view of the outdoors. It also provides additional strength against aging caused by exposure to sunlight and UV rays. The frames and glass are coupled with other small parts, such as the locking mechanism, rollers, thumb latches and trim sets, to enable our patio doors to perform at their peak for security, style and function. Spruce up your patio today. 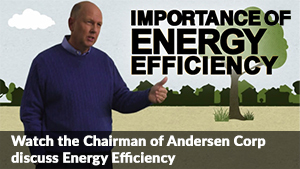 At Renewal by Andersen of Long Island, we are the most trusted name in quality windows and patio doors. Give us a call at (631) 206-6773 or fill out our contact form. We serve clients in Long Island and other nearby areas.